Mani Nallasivan MD, is a Diplomat of the American Boards of Adult Cardiovascular Diseases, Interventional Cardiology, Internal Medicine, as well as Vascular and Endovascular Medicine. He is also board certified in Nuclear Cardiology, International Board of Heart Rhythm Examiners and Cardiovascular Computed Tomography. Dr. Nallasivan received his medical training at New York Medical College – New York, New York in Internal Medicine. University of Wisconsin – Madison, WI in Cardiovascular Diseases and Virginia Commonwealth University – Richmond, VI in Adult Cardiovascular Disease. His professional qualifications include Fellowship in American College of Cardiology, American College of Physicians, American College of Chest Physicians, Society of Cardiac Angiography and Interventions, American Society of Vascular Medicine & Biology, Cardiac Electrophysiology Society, and Society of Cardiovascular Computed Tomography. 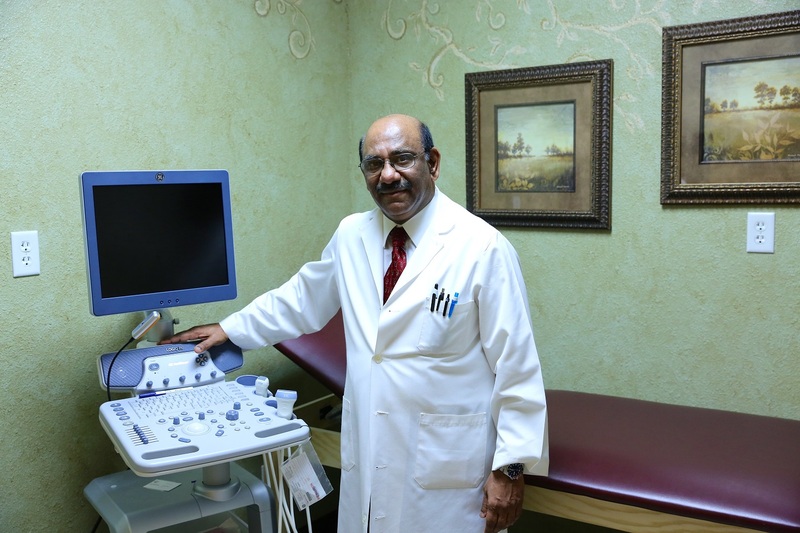 Dr. Nallasivan specializes in a wide spectrum of vascular diseases and is well versed from minimally invasive office based procedures such as those for the treatment of varicose veins, venous ulcers to complex treatment of peripheral arterial occlusive disease for critical limb ischemia. He treats patients with end stage kidney disease needing dialysis access, lower extremity disease secondary to diabetes and ischemia and deep venous thrombosis. 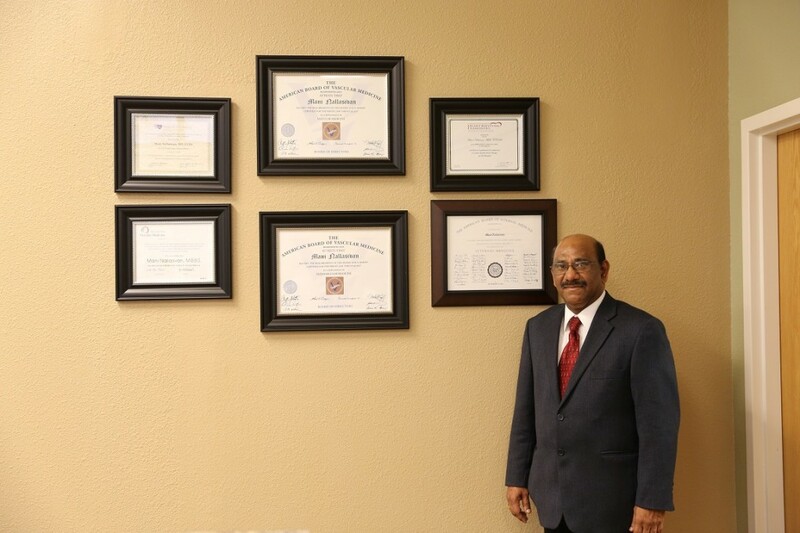 Dr. Nallasivan has performed complex peripheral interventions and has been credited with preventing leg amputations, healed many chronic wounds and ulcers and has helped countless patients return to their normal activity. Dr. Nallasivan currently has two practice locations: Merced Heart Associates for cardiology and Merced Vein & Vascular Center for peripheral vascular patients. He is affiliated with Mercy Medical Center, University Surgical Center in Merced, CA, Fresno Heart Hospital in Fresno, CA and Doctors Medical Center in Modesto, CA. Over the past 18 years, Dr. Nallasivan has participated in cardiovascular research as a Principal Investigator in over 50 clinical trials, which has contributed to new devices and pharmaceuticals becoming FDA-approved and available to patients. He has received numerous honors and recognition throughout his diverse career, and is pleased to offer new, innovative therapies in his state-of-the-art facility to local patients. In his spare time, Dr. Nallasivan enjoys spending time with his family, traveling and playing tennis.